Sagittarius is the sign of the philosopher and the explorer. You're always moving because there's always somewhere new to go, someone new to meet, and something new to see. Just reading your itinerary exhausts ordinary folk! You're going at the speed of light, but are you getting anywhere? Yes, you are! You crave adventure and excitement and welcome change with open arms. You are constantly enthusiastic about going to different places because you never know what you are going to find. 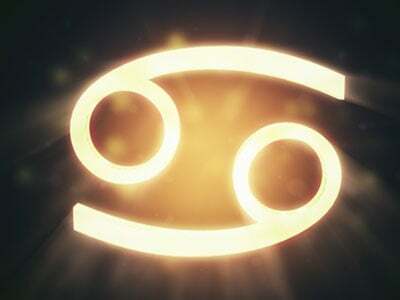 You are the traveler of the Zodiac!